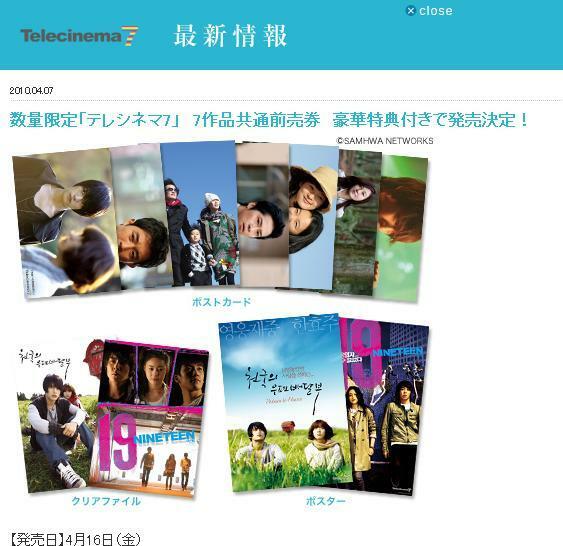 Limited numbers of advance tickets (common tickets for the 7 movies) will be released, with special goodies! * The designs may change. Click here to follow the twitter for the Telecinema7, the TELECINEMAN. Please tell us your impression on Ueno Juri-san, Jaejoong-san,Seki Megumi-san and Tamayama Tetsuji-san. 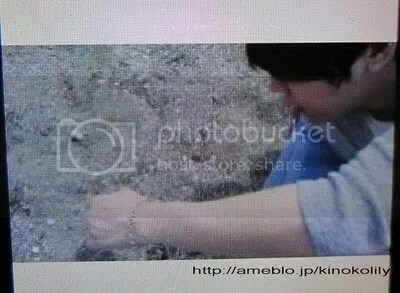 -I think Jaejoong-kun is really an honest person. For the poster photo shoot when he’s going to say how he feels or what he noticed I think he thinks it in Korean and then says it in Japanese? I think inside him he’s fighting but how he feels that he needs to say it is so strong so it feels nice to be with him. 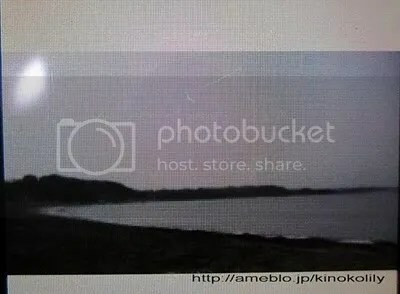 Fuji Television showed the preview of the first episode of Thursday drama “Sunano Ni Narenakute” on their official site. This preview is attracting attention for the actors Ueno Juri, Eita and with them Tohoshinki’s Jaejoong even in Korea. Jaejoong plays a character that is a medical equipment salesman and showed acting that connected with the other actors. Korean media reported in Jaejoong’s Japanese drama preview “‘his eye power is amazing’”. Even though the preview is short as 30 seconds many fans left a comment saying “his eyes and face expression looks alive” “His acting is very serious” “I’m really looking forward to the drama” and told how they are looking forward to Jaejoong’s acting. Also on a different media they titled it “Tohoshinki has put their microphones down” and told about Yoochun’s drama and how all 5 of Tohoshinki’s member is working as an actor. Leader Yunho has already been in a Korean drama last year. Continuing to him Jaejoong was in a movie and now a drama, and handing the baton to the next. Junsu was in the musical “Mozart!”. 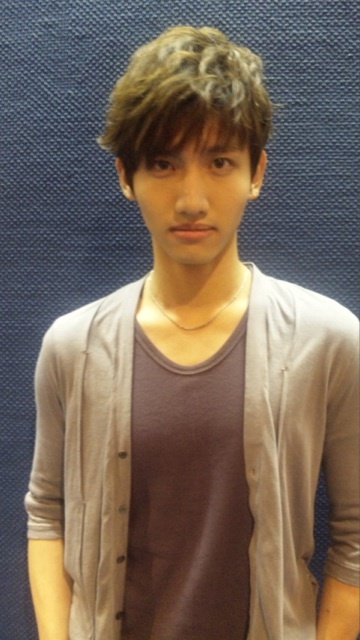 Changmin is now filming the Korean drama “Paradise Ranch”. [NEWS] 100409 – 3 TVXQ Members Are Working On a Big Project Behind The Curtain? The D-day is in May! It’s been revealed that the three members of TVXQ namely Jaejoong, Junsu, and Yoochun are on their way to create a fully-planned project. They had started it on last 6th – 7th with a warm-up activity, filming for Lotte Dutty Free commercials. This ad shooting has been gaining public attention as it’s their first schedule appearance together this year. This ad is expected to be a comforting news for fans who are heart broken due to their simultaneous inactivity announcements both in Korea and Japan. Recently, the Korean fans including those in whole Asia are already paying close attention to any activities or appearances coming from these three. Another interesting issue is how the three members will embark on their singing activities as well. 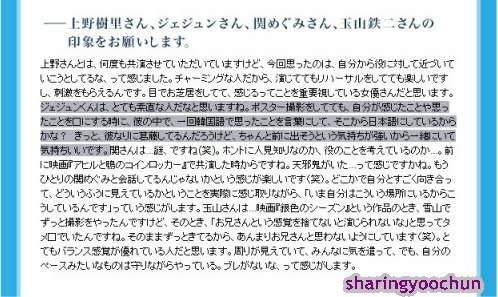 The Japan company AVEX only said that one that was in suspension was the future activities of TVXQ. There’s no issue about the members would stop their own singing activities. 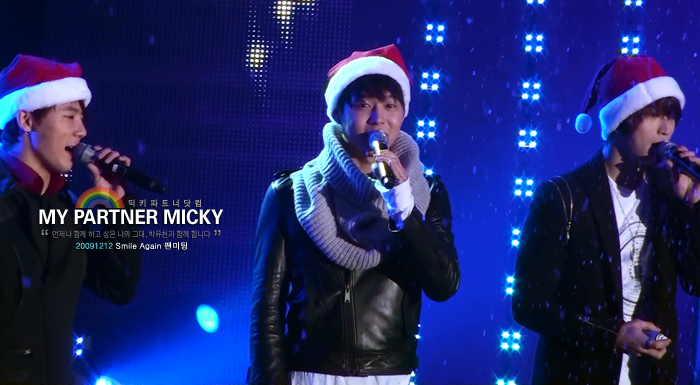 The members still can get any chance to continue singing as their main job. From the fact that TVXQ songs can’t be sung altogether even in a fan meeting, it becomes the reason why in the future singing activity seems to be necessary. Therefore some sources have their say that a large-scale project for international market are already underway to be launched. In SM side, Yunho and Changmin has also had their chance to broaden their scope to remain in entertainment industry by being active in acting area. Last year Yunho had his acting debut through “Heading To The Ground” while Changmin is currently in pre-production of a drama “Paradise Ranch” where he’s filming together with Lee Yeon-hee from the same agency. He still had to film for more running scenes! 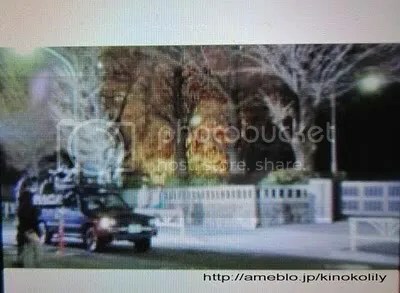 The filming location at night was cold, but YuChun was doing his best! He was in the middle of shooting for the posters! How does this YonSu look? While drinking warm coffee to keep himself warm, he said out out, “My favorite smell is… coffee’s smelllll!” and entered the studio (LOL). Starting at a place like this! After he arrived, he was concentrating on studying his lines. He was having a final check for some serious lines in a scene! 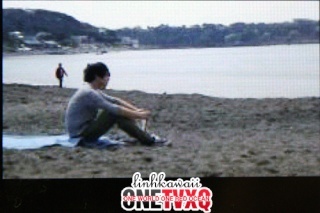 While the cameras were being set up, YuChun was listening to the quiet sound of the waves while looking at the ocean. This is it! 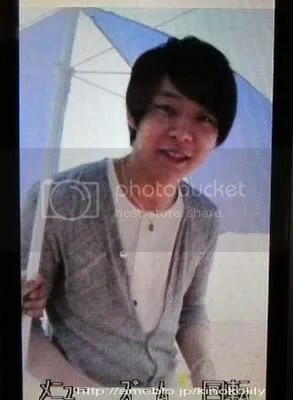 This is “Twilight YuChun”! 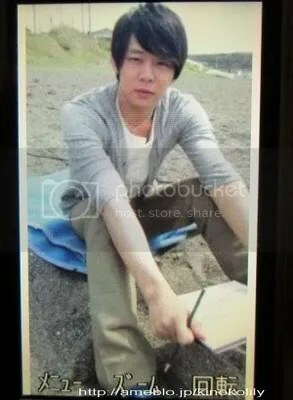 Today’s YuChun who carefully study for his lines and ended up memorizing them perfectly! To tell you the truth, since he studied so hard, he also memorized other people’s lines too (LOL). 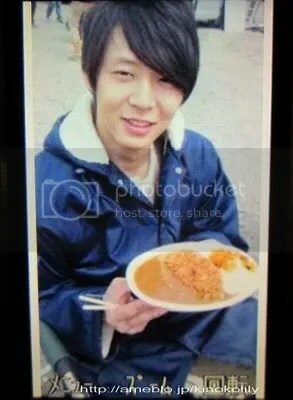 Since he was on a diet, YuChun was supposed to eat only salad and chicken breast. He ordered a tricky “big-but-not-big” order of curry (LOL). 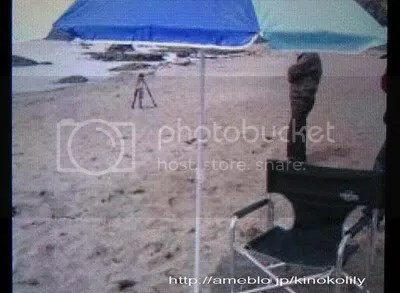 This is the standby area that YuChun made himself (LOL). He was relaxing under the parasol~? Are you being timid on that sand? He had a photo shoot! 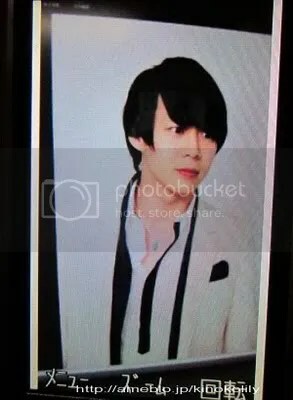 He had a photo shoot for XIAH junsu’s jacket picture! To add up the concept (? ), we’re sending you this manly and charismatic picture ? Since he was doing a very good work, it seems like he can make the deadline! I’m teaching my son and daughter to have some kindness. I myself can’t have it. However, I want to have it. Yes, I want to have it. If I have caused you pain, I apologize. I didn’t intend to do anything bad. Q: How can you announce such important information so lightly? Please explain properly. I’m very worried because I don’t know if it’s good information or not. 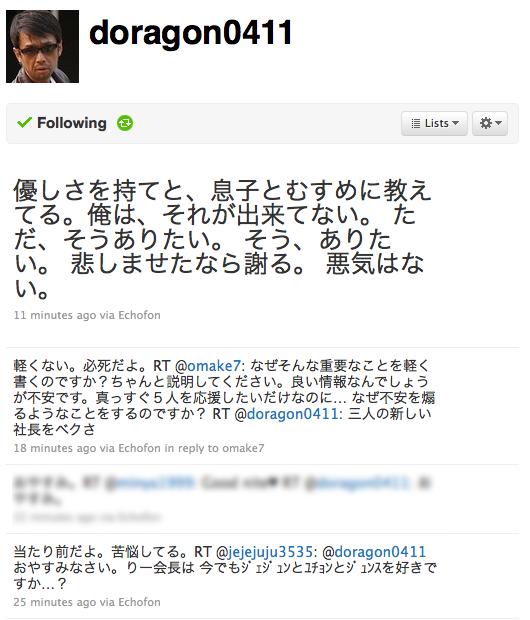 Although I really want to wholeheartedly support the 5 of them… why are you stirring things up and make us worried? A: I’m not taking it lightly. It’s frantic. Q: Good night. 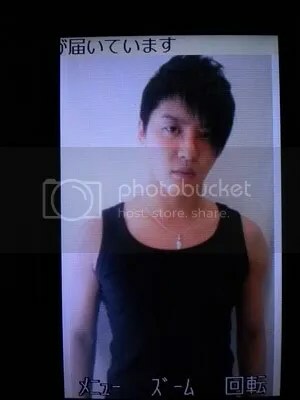 Does Chairman Lee still love JeJung, YuChun and JunSu even now? A: Of course. He’s suffering. The person who has always been doing best since he was small.